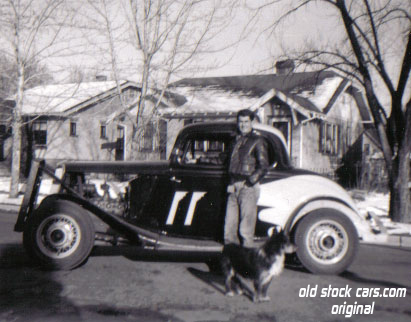 This was my father`s racecar Frank Wilson long before I was born. Hey Pops! Miss ya a lot.